25mm/28mm scale - Comes painted and assembled. Adds extreme corners for your castle layouts. 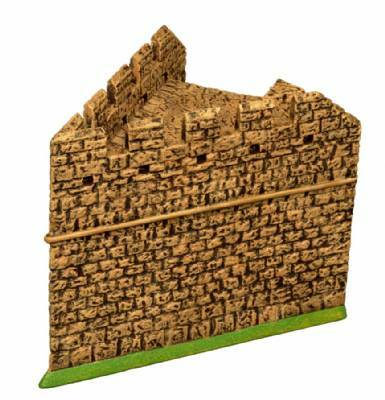 For dioramas and games with 25 to 30mm figures Resin cast for strength and superb detail.